I am a musician, a teacher and accompanist and I’m enthusiastic about helping children and adults discover the joy of playing piano. My experience spans many years tutoring piano as well as accompanying students in exams, auditions and concerts and I delight in seeing my students achieve their musical goals. I studied piano, psychology and music therapy and can provide a rewarding experience – whether it’s goal orientated or for personal enjoyment. 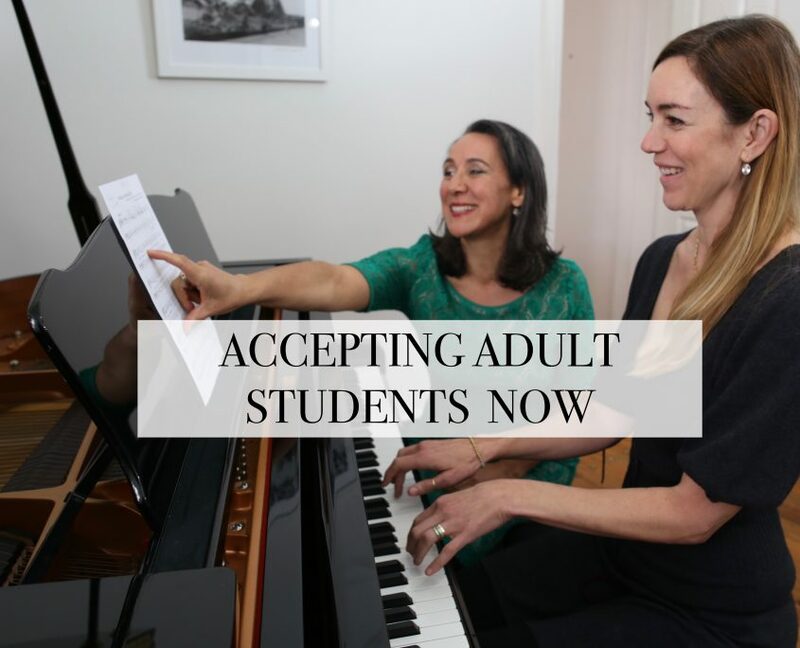 I offer one to one tuition of the kind that has a bonus: while lessons may feel like musical discovery it will actually focus on important foundations such as technical work, repertoire, sight-reading, music theory and aural awareness. My specialty is in-studio lessons. 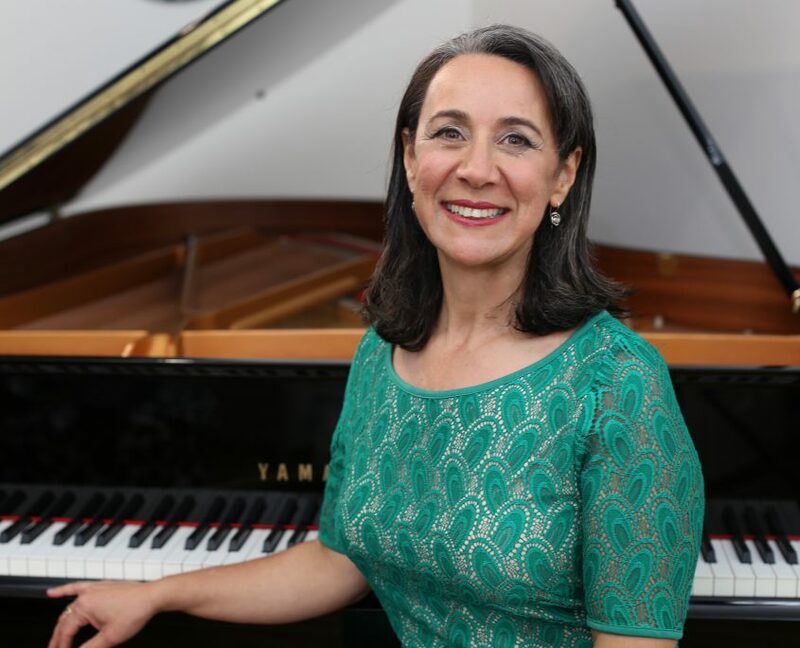 I teach on a Yamaha C3 grand piano and my studio – located in Willoughby – provides a warm and a friendly learning environment. While parents are waiting they can relax in a waiting room adjoining the studio. Start from the beginning. Resume after many years. Enjoy learning in the short or long term.